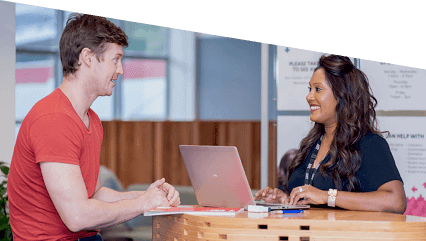 Explore your study options at AUT. With over 250 courses to choose from, we’re sure to share your passion. 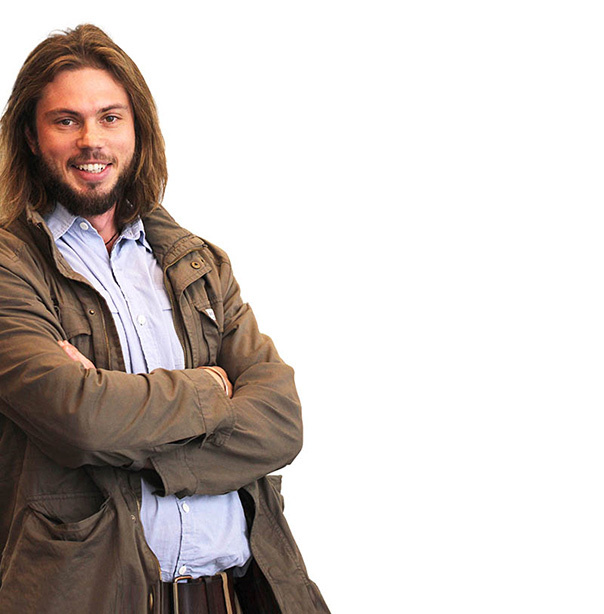 Discover our academic departments and research staff. Apply now to study at AUT. Get info on entry requirements and find out how to apply. 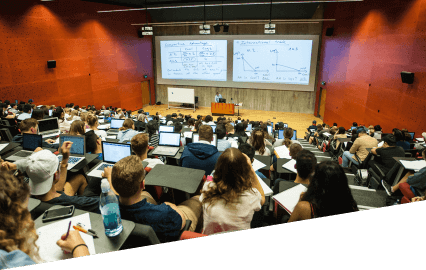 Discover why AUT scores top marks. Our successful students and global rankings say it best. 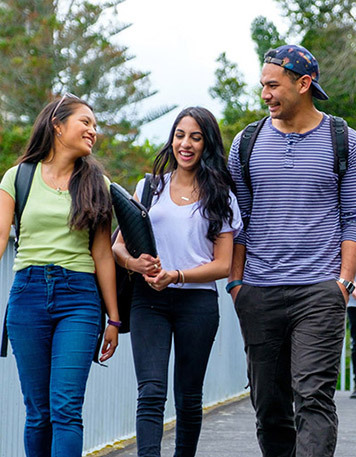 When you become an AUT student, you'll join a diverse and collaborative community. 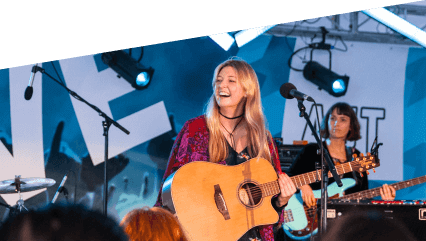 Our facilities are outstanding, we're proud of our connections with the community, and it's easy for you to get involved and make the most of your student experience. He is living his childhood dream, says AUT communications alumnus Julian Braatvedt who now works as a wildlife cameraman in central and southern Africa. Find out about tuition fees and student loans, and browse our scholarships. 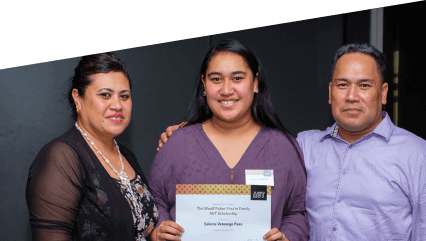 Discover the range of awards and scholarships available to help you fund your studies. 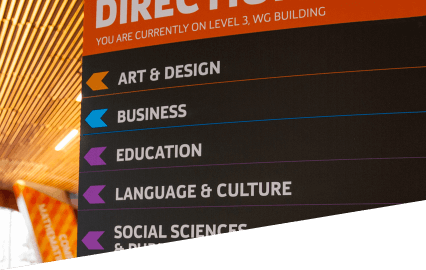 Get info on tuition fees and other costs, free fees and financial help. You may be able to get a student loan to help you cover study costs. Check the government website StudyLink for details. 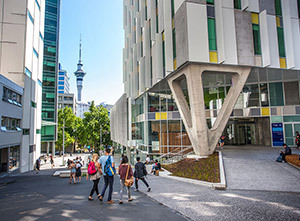 AUT has three campuses around Auckland. 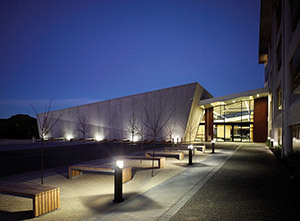 Check out our locations and accommodation. 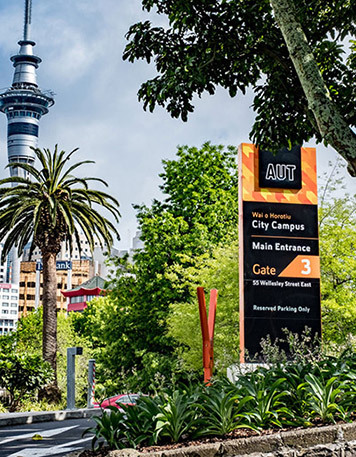 Our modern student accommodation is just minutes from the AUT City or North Campus. 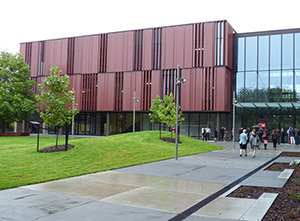 Check out the latest news and upcoming events at AUT. 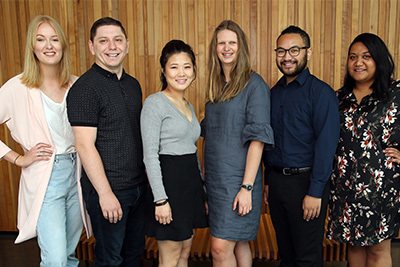 AUT research shows that even a mild brain injury can impair social cognition, which may cause difficulties in communication, relationships and employment. 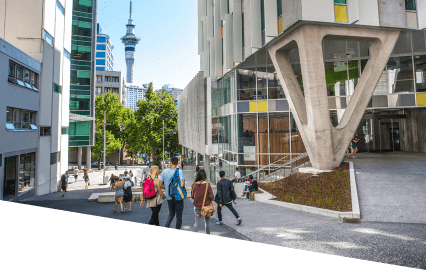 AUT #16 overall, #2 for Sustainable Cities & Communities and #9 for Gender Equality in global rankings.